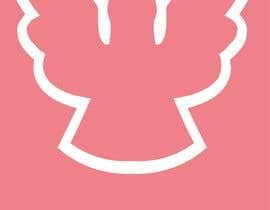 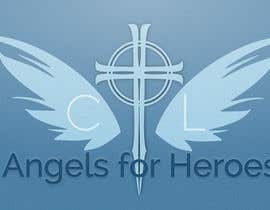 I need a logo to be used for a non-profit, crowdsourcing website. 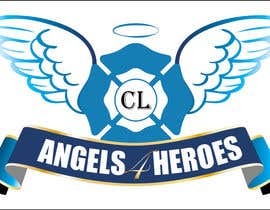 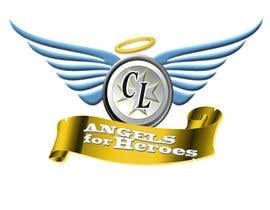 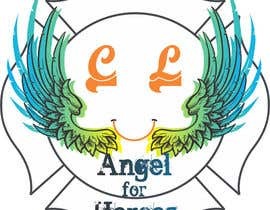 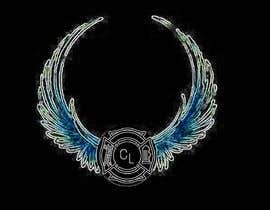 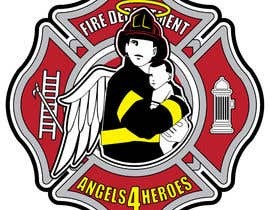 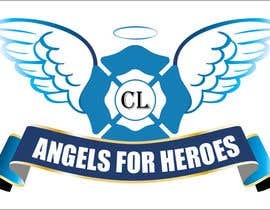 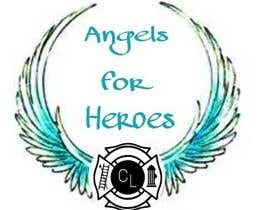 The name of the organization will be "Angels for Heroes" but you can also use "Angels 4 Heroes" for design purposes if preferred. 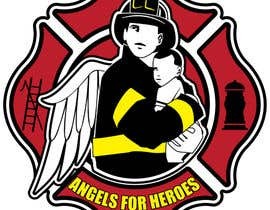 The purpose of the website will be to help underfunded volunteer fire departments receive donations so they can buy life-saving equipment. 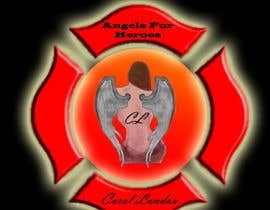 Graphic elements may include angel wings, a halo, and a maltese cross. 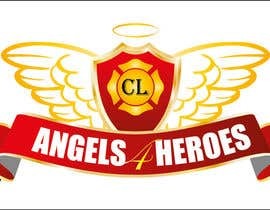 The newly designed logo must also be able to be used as a fire department patch. 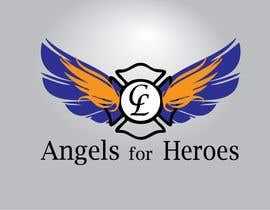 In addition to monetary payment, the winning designer will also be given a free hosting account for one year. 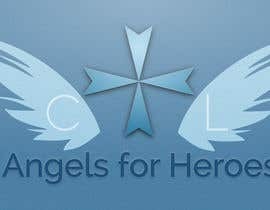 Thank you for any help in making this very special project a success.